Many people report receiving signs from a loved one who has crossed over. How does that happen and what are the signs? Are you receiving messages? 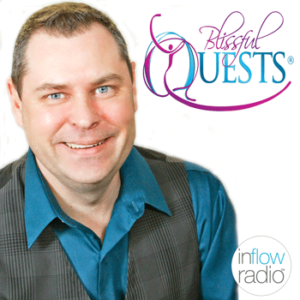 Join Doyle as he explores messages from both beyond and from our very own intuitive spirit. Call in live during the show to have a free mini–reading or to share your story of receiving a sign.